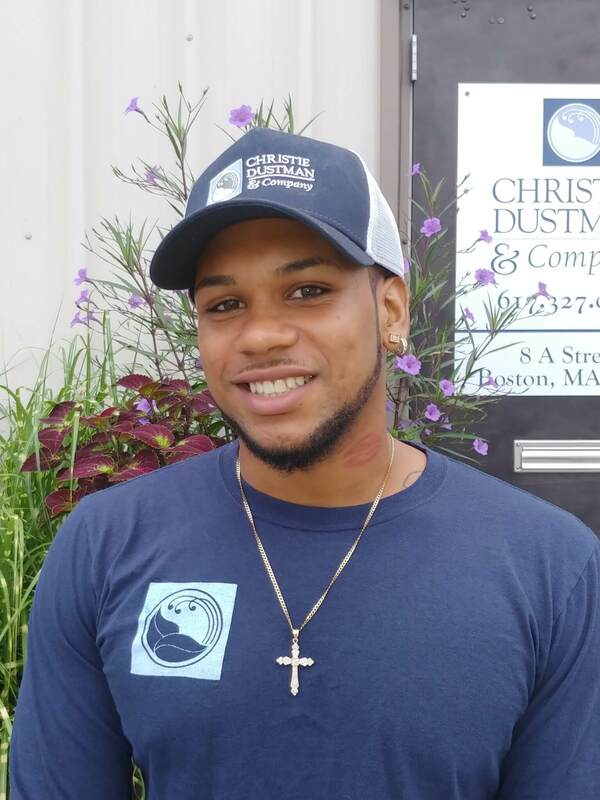 With 5 years of landscaping experience, Juan was excited to join a team focused on horticultural knowledge and fine gardening techniques. Juan appreciates our team’s attention to plants and the focus we give to their care. He strives to satisfy our clients and says that the most rewarding part of his role is looking at what the team has accomplishes each day. His easy to find on any job site due to his distinct, contagious laugh. When he’s not working, you can find Juan running and writing poetry.